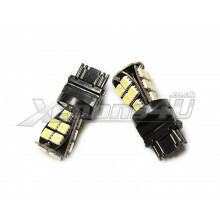 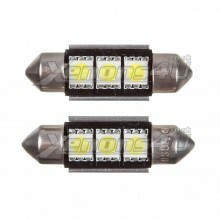 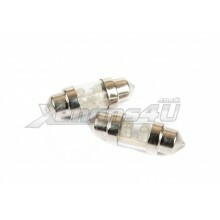 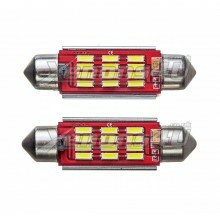 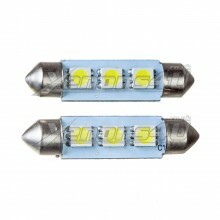 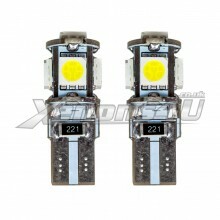 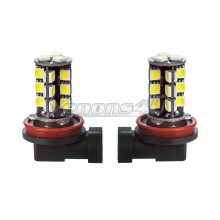 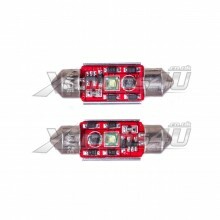 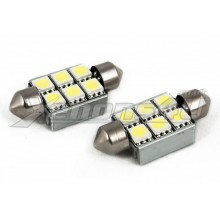 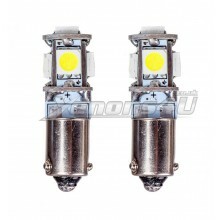 Upgrade interior or exterior lights with huge variety of LED bulbs for your car. 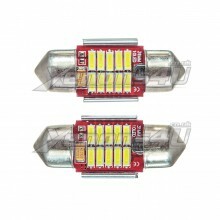 Select what kind of bulbs do you need such as festoon, bayonet, wedge or any other type, then you will see bulbs by socket name. 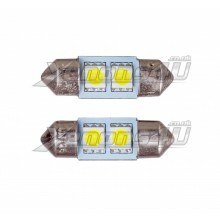 Our LED bulbs fit number plate lights, parking lights, side lights, interior lighting and so on.